Eating anything you want without a second thought, taking a deep breath, or enjoying the feel your favourite jumper next to your skin – is it all in the past? 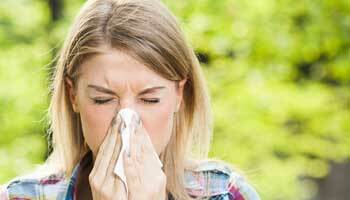 An allergy can turn your life upside down. The ECARF Seal certifies products and services that can bring some of the joy back into your life. Fragrance-free laundry detergent, for example. Or cosmetics that are well tolerated by sensitive skin. We have already certified thousands of products and services since we granted the first seal in 2006. What does the Seal stand for? 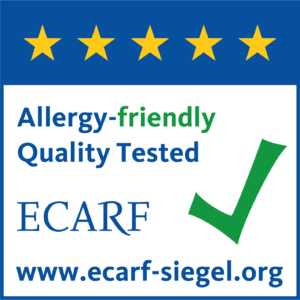 The products and services we certify have been fully adapted to the needs of allergy sufferers. 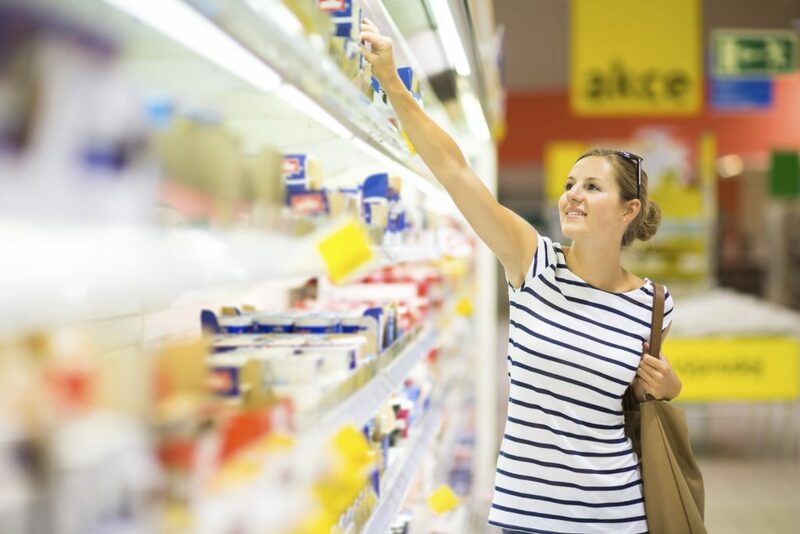 An independent advisory panel of 15 leading international scientists and technicians has developed the criteria we use to evaluate different product groups, such as creams, vacuum cleaners and hotels. They include threshold values and exclusion criteria that make an allergic reaction very unlikely. The criteria are regularly updated to reflect the latest scientific findings. A product receives the Seal when it can be proved through audits or studies that the criteria have been fulfilled. Independent consumer portals such as Label Online have rated the Seal as ‘highly recommended’? The ECARF Seal is present in over 30 countries? An organic seal is not a substitute for the ‘allergy-friendly’ certificate because natural ingredients can also trigger allergies? 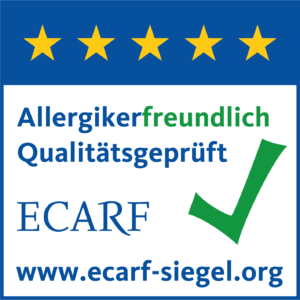 You can view all ECARF-certified products via our product finder at www.ecarf-siegel.org? 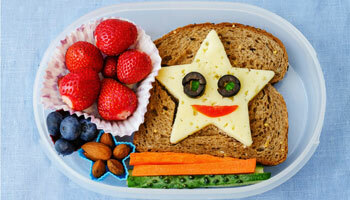 You are a company and you would like to certify your product or service as allergy-friendly?